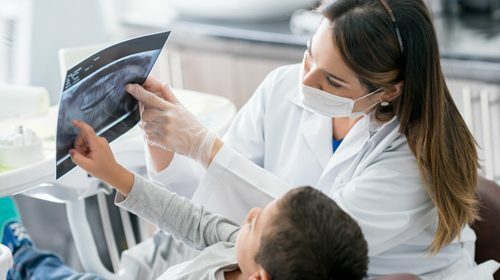 Without a doctor or dentist’s guidance, some parents don’t follow recommendations for early dental care for their children, a new poll has found. A trip to the dentist or orthodontist can instil dread in some patients. 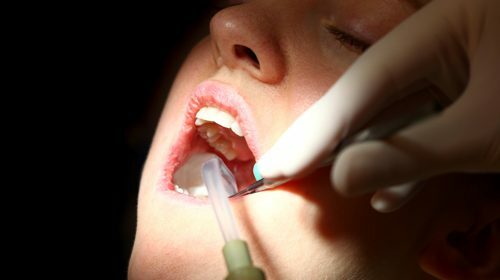 Add to that the fear of oral surgery with a painful recovery, and many people will avoid these visits. Most people associate having a root canal with a lot of pain and discomfort.